Help us name our 2nd Truck! Nom Nom Truck is Hiring! We are looking to expand our team with some key players that want to grow with the Nom Nom Truck Family! If you feel you are qualified and want to work with us (sorry, no hobbyists! :P), we want you. Just finished our first Nom Nom webisode! 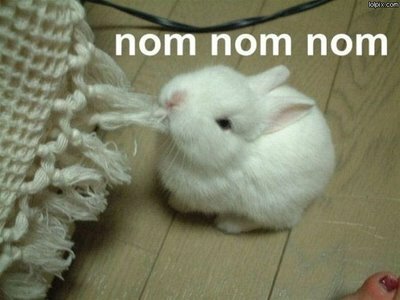 We will be filming a couple more this month, providing you Nomsters with many more great Nom Nom adventures! This Friday Sept 24th, we are continuing our Noms for non-profits program, this time donating a portion of our proceeds to CPAF (Center for the Pacific Asian Family). Nom Nom Truck growing and we need an Event Manager to keep our Nomsters happy! GRILL EM ALL AND NOM NOM Shift tomorrow: BANH MI+BURGERS UNITE!